With age, comes the decrease of the skins protein components known as collagen and elastin, which create fullness in the skin. When these two proteins diminish, the skin is left with wrinkles and parts of the face that appear sunken in, making some people appear a lot older than they may be. Injectable soft-tissue fillers are one of the most common procedures used to repair these problem areas of the face. The soft-tissue fillers are made from a naturally occurring complex sugar known as hyaluronic acid (HA). HA attracts and holds water, aiding in skin hydration, and combines with the skin proteins, collagen and elastin, to supply elasticity and support the structure of the skin. 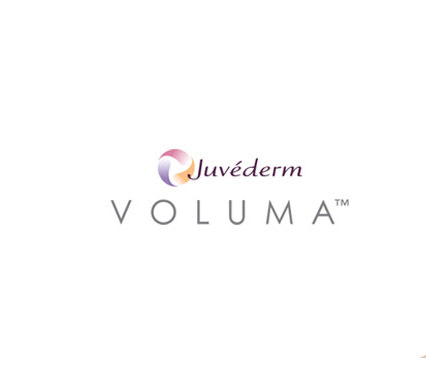 Soft-tissue fillers are carefully injected beneath the surface of the skin and work to diminish any wrinkles and restore volume to the face and lips. These soft-tissue fillers are a great option for patients who desire more full, youthful appearing lips lifting the corners of the mouth, subsequently improving the contour of the jaw lines, or to treat common wrinkles appearing around the nose and around the nasal portion of the lower eyelid. Injectable enhancements are an excellent, non-surgical way to reduce wrinkles, improve the volume of your skin and look young again! 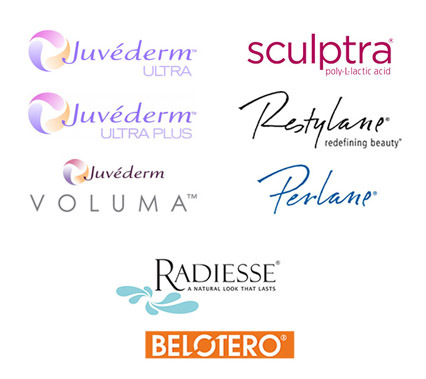 Soft-tissue fillers can be identified under common brand names such as Restylane®, Perlane®, Juvederm®, Radiesse®. Results will vary with each individual patient. How would you like to look years younger in only a few days without the painful side effects of surgery? We have your answer! Botox injections are a nonsurgical treatment option that can temporarily restore a more youthful look to the face in only a few days. 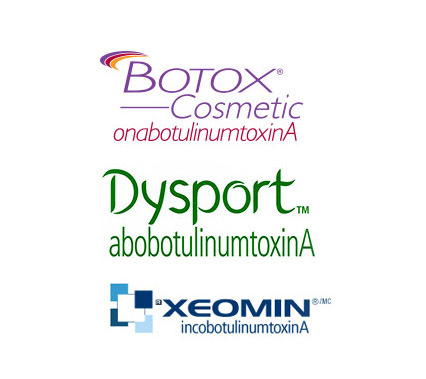 Botox is highly effective in minimizing the appearance of lines and wrinkles that come along with aging. As we age, the production of collagen in our body starts to decrease and we may begin to notice wrinkles giving off the appearance of being older than we really are. Most noticeably are the wrinkles in the face, something that we just cannot hide. 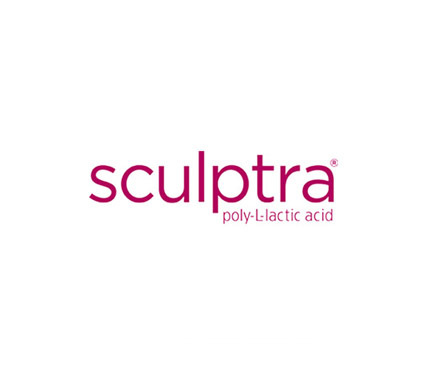 Unfortunately, we cannot go back in time, but there is a another solution.. Sculptra! Full and vivacious lips have always been recognized as aesthetically pleasant features. Some of us were born with thin lips, while other have lost fullness or definition in our lips with age. In any case, we can now chose how we want our lips to look. Fine lines and wrinkles, thin lips and a drooping corners of the mouth can all be enhanced with injectable fillers. At @theenhancers, we focus on getting you the full, vibrant lips you want, while maintaining a natural appearance that compliments your own facial features. For thousands of years Hair has been known as a reflection of our identity, standard of beauty and youth. Now you can prevent hair loss and restore your hair follicles without having to undergo invasive surgery or deal with the down time! Jawline definition has been one of the most requested looks in 2017 and is still actively dominating the beauty industry. Jawline contouring is an aesthetic approach that highlights one’s natural jawline while creating harmony and balance in the face. This procedure is one of the greatest accompaniments to the Golden Ration of the face and is a direct contributor to creation of slenderness, youthfulness and elegance in the lower part of the face.